Hello from Ladies++. After a year-long gap, we are back for our annual meet-up. As most of you know, Japan has always done quite well in competitive programming contests. Unfortunately, unlike male programmers, we don't see enough participation from Japanese females programmers in these kinds of contests. So, to change the scenario, we are trying to hold an event to teach females about the fun and the challenges behind these contests. This is our small effort to encourage females to take their first step in the world of competitive programming. The event is divided into two sessions. In the first half, we will have several small presentations from experienced competitive programmers. The presentations will include topics like the importance of participation in competitive programming, how to begin as a competitive coder, how to get better and faster in solving questions, how to study algorithms and data structures and to use them properly. In between two sessions, we will have a free discussion time. The second half is a practice round. The participants will be divided into a group of 2 or 3 according to their experience and their language preference. Each team will get a mentor. Within their teams, members will try to solve 3-4 beginner level questions. At the end of this session, we will reveal the solutions and there will be exciting prizes for teams with great solutions. Apart from some of our speakers, this event will be a women-only event. We are mainly focusing on females who don't have much experience with Competitive Programming. Even if you have a long experience of such contests, you are most welcome to attend this event and share your experience with others. Please bring your computer and lunch. 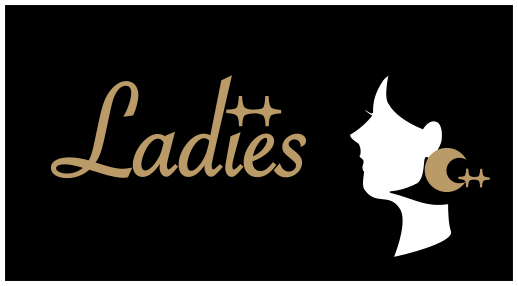 Ladies is a community to gather women programmers who are practicing C and are eager to exchange their knowledge about C. We are planning to have monthly workshops, hackathons and study sessions. Regardless of the level of experience in C, we welcome all of the women, who have interest in C++, to provide them a platform where everyone can exchange their knowledge.